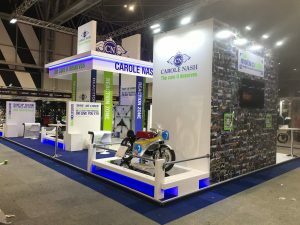 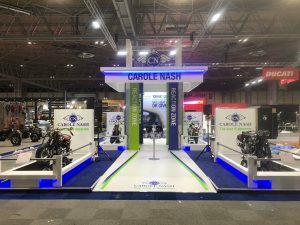 It was another successful show for Motorcycle Live 2018 as over 100,000 bike fans visited the NEC Birmingham from 17-25 November. 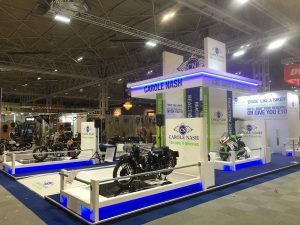 The show was full to the brim with all the 2019 models, kit and accessories, bike start-ups and live restorations. 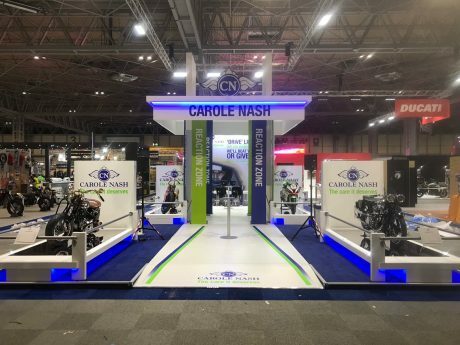 Visitors were also able to enjoy some breath-taking stunt shows at the brand new Moto-Cirque arena. 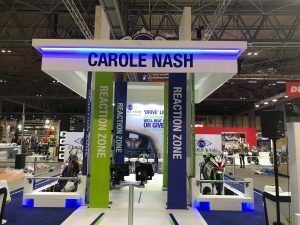 Our clients Carole Nash attended the event, with some fantastic bikes on show, as well as giving away some amazing prizes! 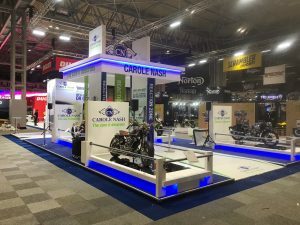 Motorcycle Live 2019 will be taking place at the NEC between 16-24 November. 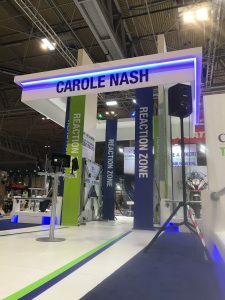 Another busy show for Carole Nash and the addition of the two Batak units suggested by Opus 3 were a huge draw and a great success, thank you!